Camp Seale Harris celebrates National Diabetes Awareness Month by honoring the thousands of kids and teens who work hard every day to live well with diabetes. The Camp Seale Harris family also thanks the numerous volunteers and donors who gave time, talent and treasure in 2018 to help children with diabetes and their families live well. To all of the physicians, nurses, diabetes educators, counselors, activity leaders, Lions Club friends, Walk Team Leaders and more, we can’t thank you enough! To all of our generous donors – you made an impact on 600 children and teens with diabetes. With gifts as small as $1, and as large as $50,000, each gift helped a camper with T1D. The Camp Seale Harris family is a community of T1D friends who educate, encourage and empower each other in year-round support and events. Update Your Facebook Profile Photo! Camp Seale Harris would love to have your support during the month of November so that we can continue to educate, encourage & empower as many children and families as possible in 2019 and beyond! Click any event you’re interested in below for more information. Will you consider supporting T1D kids when shopping for holiday gifts on Black Friday and Cyber Monday? Amazon Smile donates a portion of proceeds from your order to SDES-Camp Seale Harris when you shop through this link. You have a lot of options for online shopping and giving to deserving charities. 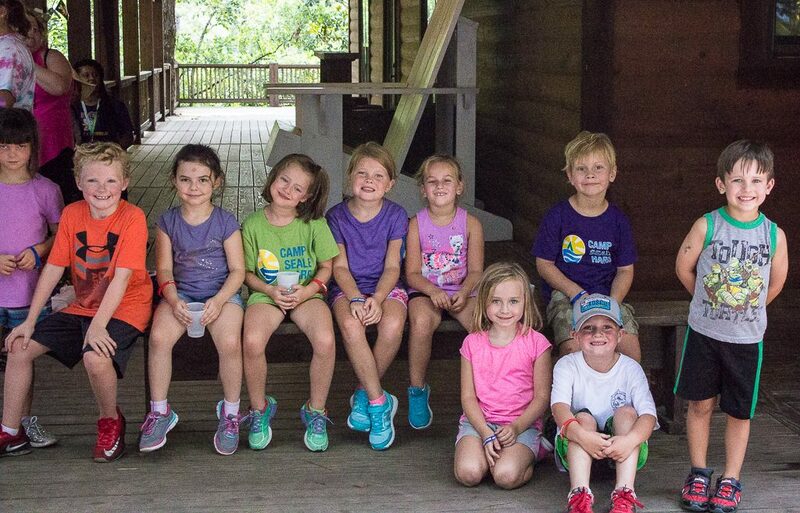 Please consider helping children and teens with Type 1 Diabetes live well by giving to SDES-Camp Seale Harris on #GivingTuesday. Donating begins midnight, November 28. Support Camp Seale Harris kids by donating through this link on #GivingTuesday. Share your support by posting an “unselfie” – all you have to do is print any of these samples and share why you give to CSH. Make sure to tag us using #CampSealeHarris and #T1DGivingTuesday. For more information, call (205) 402-0415 or (850) 312-8849 or email us.